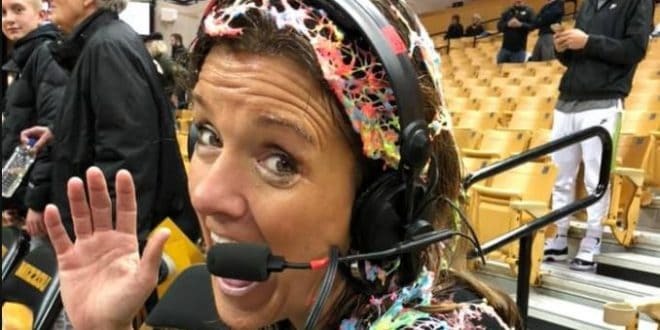 Robin Pingeton gives her postgame radio interview after her players hit her with silly string to celebrate career win No. 500 on Feb. 11, 2019. Head coach Robin Pingeton picked up career win No. 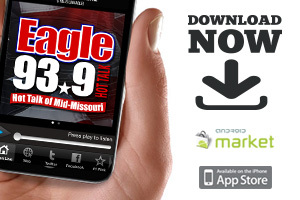 500, in Mizzou women’s basketball’s 69-46 victory over Vanderbilt in Columbia on Sunday. Pingeton passed a lot of the credit on to all her players and staffers over the years. Sophie Cunningham tied a career high with seven made three-pointers. She scored 27 points. Cierra Porter added a season-high 15 points and seven rebounds. The Tigers are 18-7 on the year, and fourth in the SEC at 7-4.